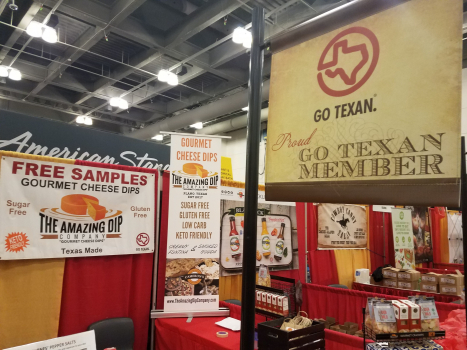 The Amazing Dip Company is a small local business based in Plano, TX that sells gourmet smoked gouda and fontina cheese dips. 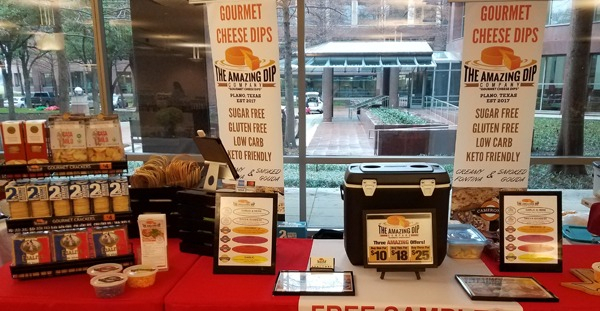 Cameron's Smoked Gouda and Fontina Cheese Dips are aged to perfection, then beautifully paired with locally grown vegetables to create a mouthwatering sensation! This dip now comes in 6 delicious varieties and is extremely versatile and can be used in limitless recipes or simply eaten with a cracker. 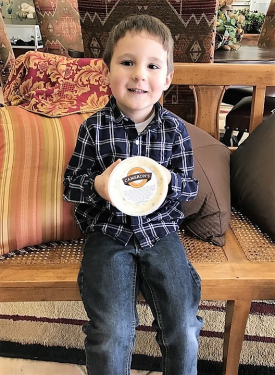 The dips are named after the owner's 7-year-old son, Cameron. You will find the latest information about us on this page. Our company is constantly evolving and growing. If you want to contact us, please fill the contact form on our website.